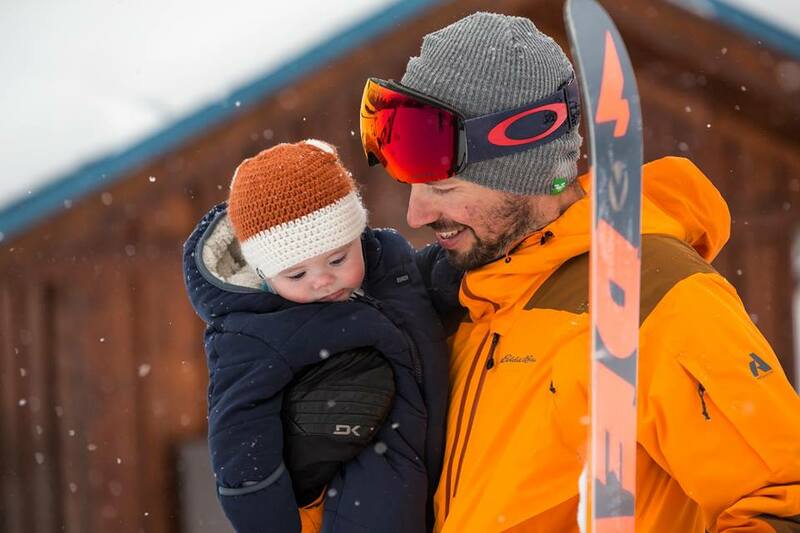 Gear up for adventure with Eddie Bauer Canada. Shop online today and save up to 50% off Many Styles for men and women. In addition, save an EXTRA 40% off Clearance by using the code FROST40 at checkout. 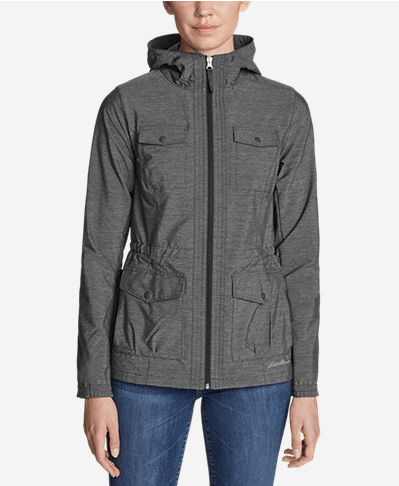 This Women’s Atlas 2.0 Jacket is on sale for $109.99 (originally $165), but when you use the 40% off clearance code FROST40 at checkout, you get it for only $75.99! You save $99.01 off the original price. Lightweight, durable, all-world traveler. This soft shell jacket features Flexion two-way stretch for mobility. It also provides excellent breathability and weather resistance. StormRepel® DWR finish sheds moisture, and built-in sun protection makes it a smart choice even when your journey isn’t facing inclement weather. Storage is no problem, with seven pockets, including the exclusive TripZip® pocket for travel documents and a smart phone. Eddie Bauer is offering free shipping on orders of $125+.